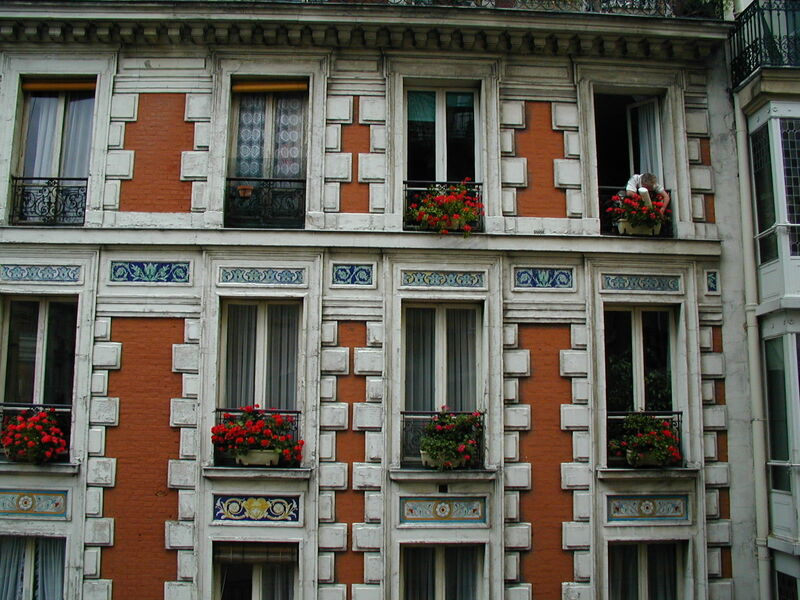 Paris: June 2001 – Across the Street from our Apartment in Montmartre – The Geraniums!!! This entry was posted in Paris. Tagged 2001 trip, across the street, Apartment, Appartement, France, geraniums, Montmartre, Paris, photography, travel.